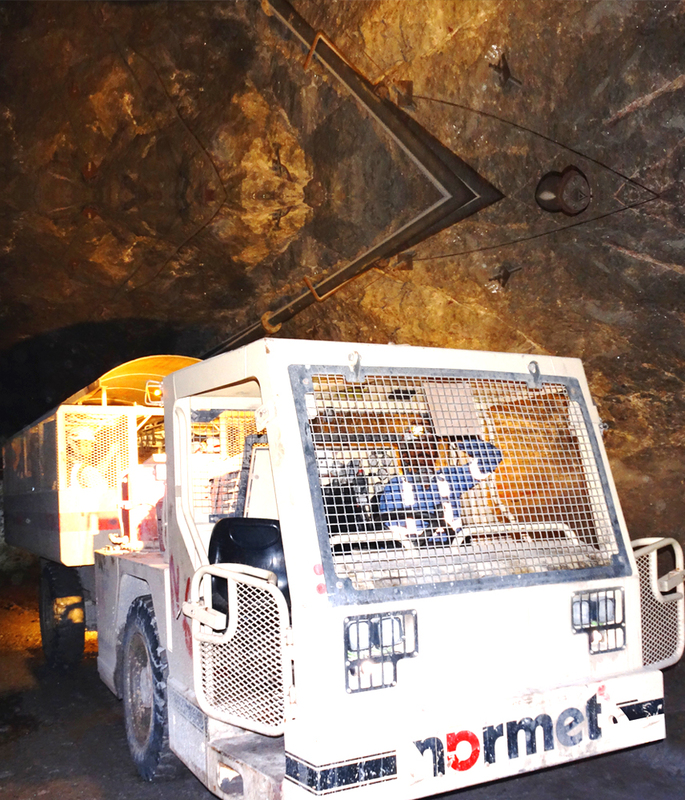 Kayad mine is the newest mine of the Company starting its operations in 2013 and has zinc-lead reserve grade of 6.4%. In FY2018, Kayad produced 1.2 million MT of ore. Its total reserve are 5.5 million MT as on March 31, 2018 with zinc-lead reserve grade of 6.4%. Kayad has access to the mine through decline. Mining method is blast hole open stoping with mined out stopes backfilled with cemented rock and with cemented tailing in paste form. The ore from Kayad mine is treated in mills at Rampura Agucha Mine.